What better way to start off the week than with a giveaway? A while back, Liz from My Memories Suite contacted me and asked if I'd like to try out their new scrap booking software and I happily obliged. You see, I absolutely love our Mac..but there's a catch. There is no "Paint" software and buying Photoshop just really isn't in the budget. So simple tasks of cut, paste, and putting images together are really time consuming. 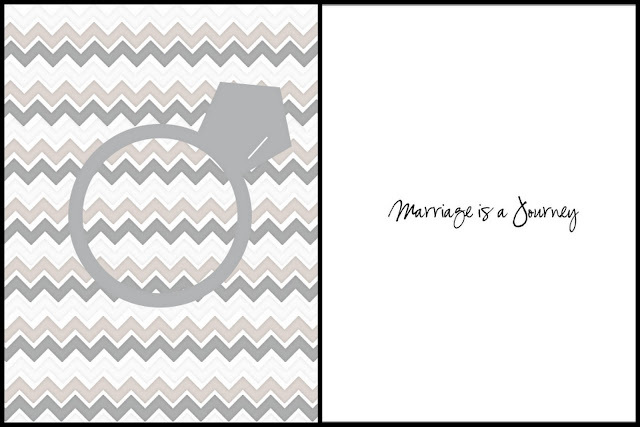 Now that I have My Memories, I've been playing around with different ideas for invites and cards. 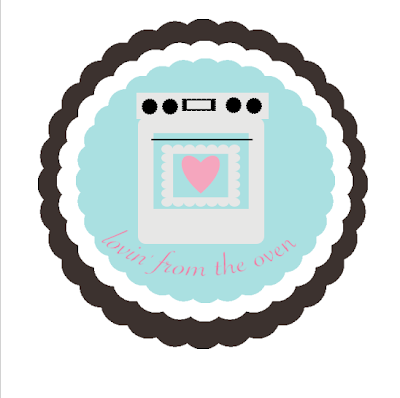 And how about retro tags for your home baked goods? This last one is something I've been working on. It's still in the tweaking phase, so who knows how the finished product will look. 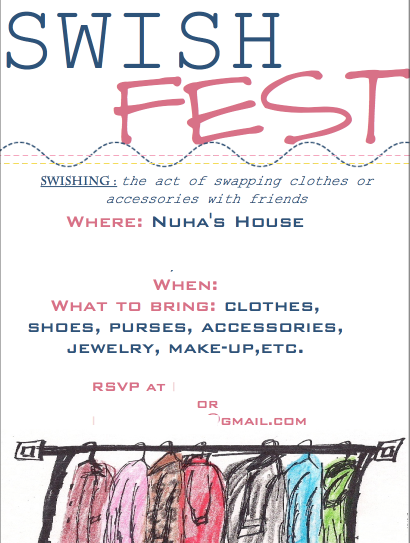 I've been wanting to host a clothing swap party for a while now. Here's the invitation card I came up with. Let me know what you think! 1. )Visit My Memories and leave a comment with what you'd do with the software. Also, My Memories is offering a $20 off coupon code to anyone who purchases the My Memories Suite v2.0 software. Just type in : STMMMS75613 at checkout. I'm a new Fan and Follower of My Memories! 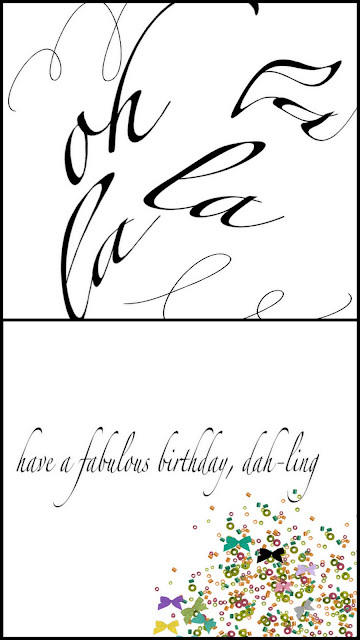 I would love to have the software to create invitations and gifts for my baby niece! I love your idea of having a swap party. Such a great way to rework your wardrobe on the cheap, and pick up some unique items. I need to find one of those around here!